Okay guys, affter years of research and wait, I have finally booked the date with Joe at H&W today for Jan 08/09. Its going to be around 4000 grafts inserted in my noggin and based on the hair loss patteren, hair chractersticks and above all the skills of Dr Hasson and the reputation of the clinic, I am hoping for a good result, but I am very nervous. I am 40, asian heridity and from Toronto Canada. 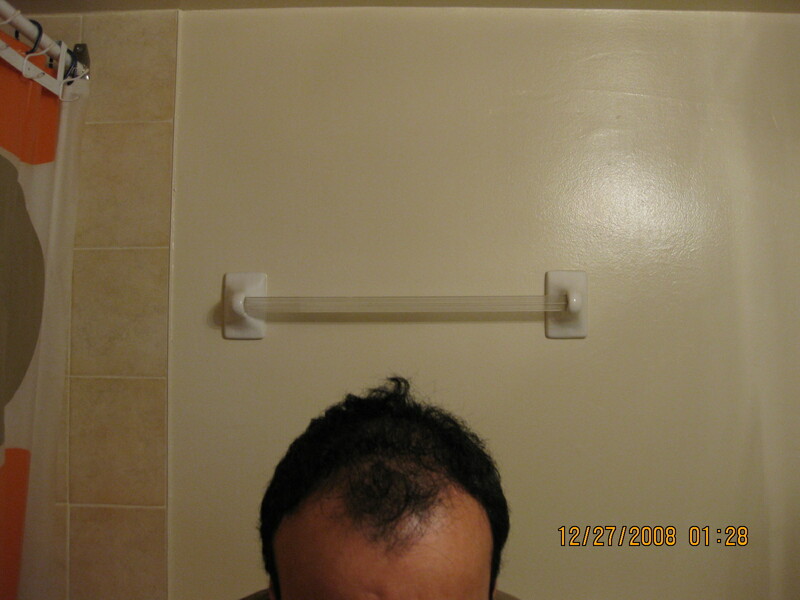 Started on propecia back in 2003 and just gave up on that cause of the sides. For 5 years I holded on to my hair very good and believe it to stay the same in the future as well. I will keep you guys posted of the progress and post some before pics. In the mean time u guys can access my photos by accessing my link (BIBLIM). Any suggestions/feedback is more welcome. » will keep you guys posted of the progress. » Any suggestions/feedback is more welcome. Good luck, your research pays off, I am sure they won’t disappoint you. Biblim, good luck to you buddy. My first procedure was 4,000 strip from the Armani clinic and I was very happy with the results and coverage. You look to have a similar balding pattern as what I did, and similar hair chracteristics, so you should expect a good result. Having hair has made a huge difference in my life and my happiness level, I am sure it will do the same for you. 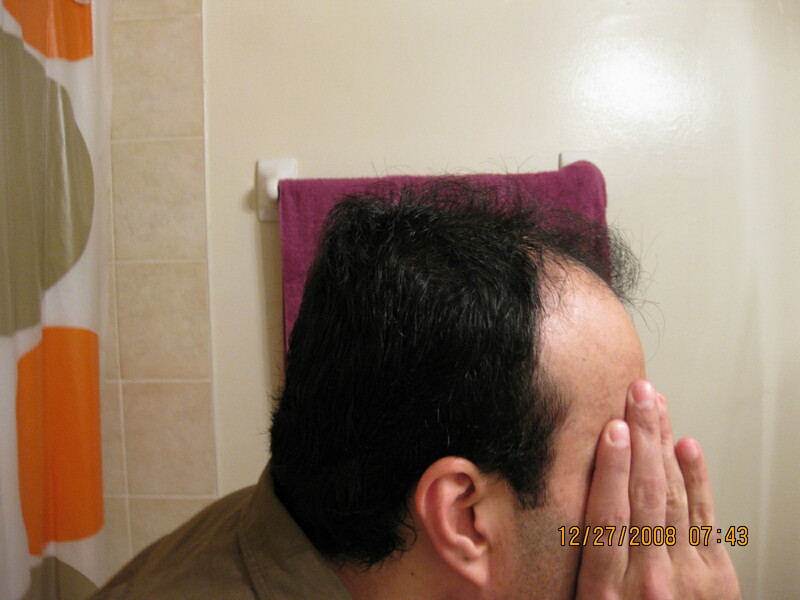 One quick question, you mentioned you held on to your hair for the last 5 years,vsince 2003, but are now stopping Propecia? 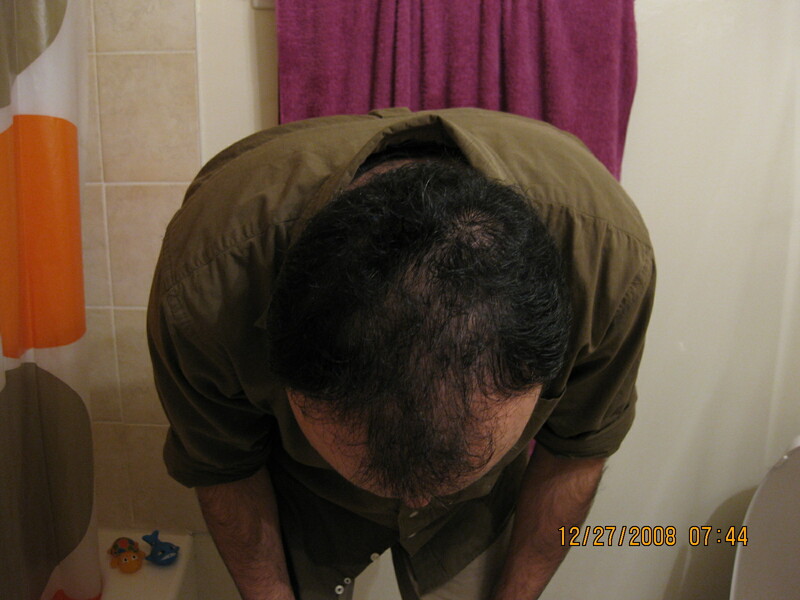 My only concern is, I have talked to alot of people who have been taking propecia / proscar who had thought their hairloss had stopped, then stopped propecia only to start losing hair again at a rapid pace. I am sure you have diuscussed it with the clinic, just something that popped into my head when reading your post. Good luck to you my friend!!! » chracteristics, so you should expect a good result. » I am sure it will do the same for you. » losing hair again at a rapid pace. » popped into my head when reading your post. Good luck to you my friend!!! Yep, I agree Pats, he has very good hair characteristics and should be happy touch wood! I think you can’t go wrong with H&W but why do you need to book two days with them? I thought they could do 4000 grafts in 1 day. » with them? I thought they could do 4000 grafts in 1 day. Good luck to you and a good choice, who is doing your op, Hasson or Wong? I am sure you are in safe hands. » » with them? I thought they could do 4000 grafts in 1 day. » Good luck to you and a good choice, who is doing your op, Hasson or Wong? » I am sure you are in safe hands. It’s been 6 months since I stopped taking proscar.Haven’t noticed any loss yet. 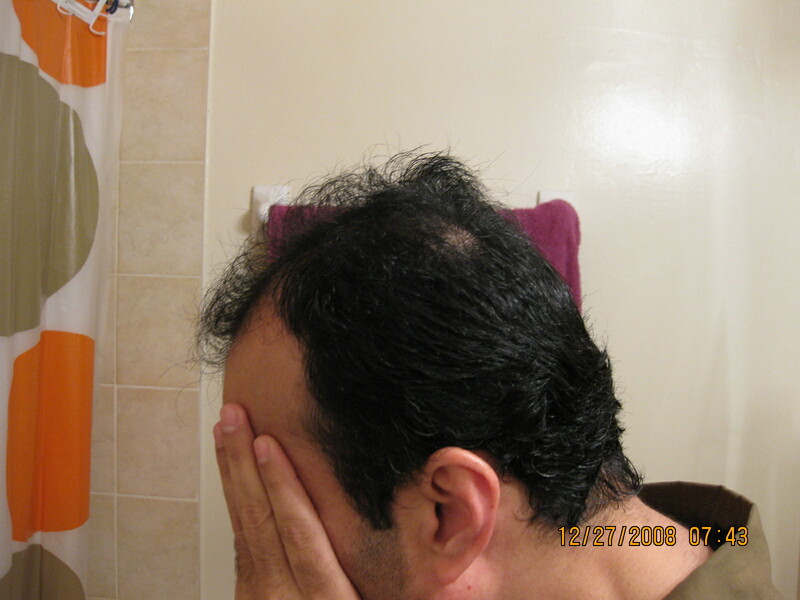 I think the hair I have left with are good and will only thin normally as I get older. Dr. Hasson is the one working on me. Any other thing you all want me to know before goin in. Thanks. You said you had similar balding pattern and similar hair charactersticks but, why did you get two procedures for over 6000 grafts. Just wondering since I am hoping to get the job done in one go with around 4000 grafts. » charactersticks but, why did you get two procedures for over 6000 grafts. Our fronts were very similar, but I had more loss in the crown then you. Check out my blog. » Our fronts were very similar, but I had more loss in the crown then you. » Check out my blog. Your results specially the front/hairline are one of the best I have seen so far with 4000 grafts in the front. 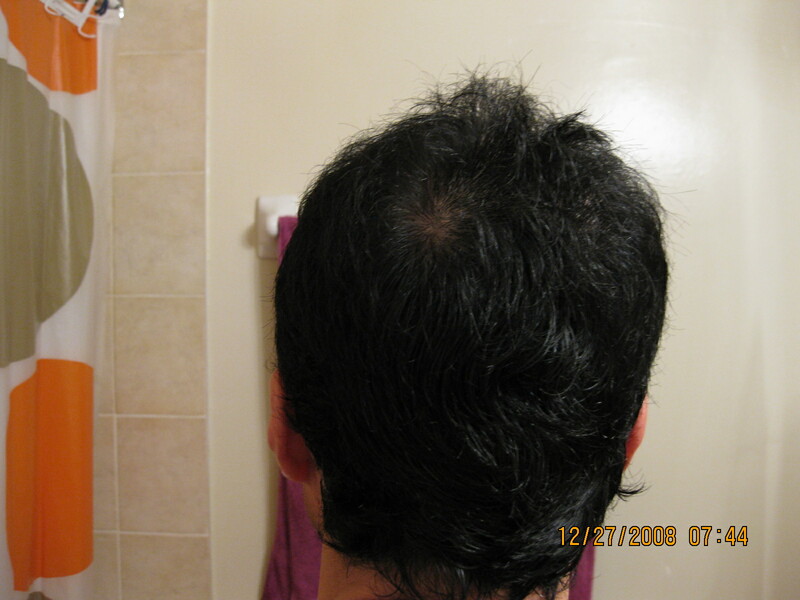 Did you use anything to help grow your hair after surgery, cause it looks amazing only after 7 months. Any tips on care after surgery to keep the scar thinner and growth faster.I work out but, not planning to hit the gym. for at least a month after. Good luck in your journey & see you on the other side! » suggestions/feedback is more welcome. You must be excited. How does one get a hold of Jotronic. I want to book too. Just email me at joe@hassonandwong.com or if you are in North America you can call me at 1.800.859.2266.